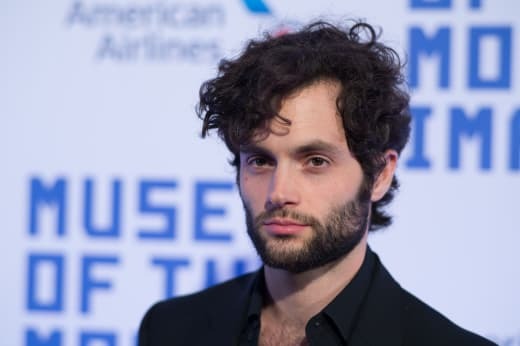 Penn Badgley is returning to the small screen, and this time around, his role is a complete 180 from the lovable Dan Humphrey on Gossip Girl. On Lifetime's new series, You, Badgley plays the role of Joe Goldberg, a writer who becomes a little too obsessed with Elizabeth Lail's Beck. The obsession kicks off when Joe saves Beck from a near-death experience and based on the first trailer, Joe is willing to go to any lengths necessary in order to get close to her. That means he will turn to murder, betrayal and just about anything to get Beck on his side. There's a chilling encounter between Joe and Peach (Pretty Little Liars' Shay Mitchell) that may or may not spoil a huge plot for the show. But if it's in the trailer, then we're going to assume there are even bigger twists on the way when the show actually kicks off. The series is based on the novel of the same name by Caroline Kepnes, so if you want to get a head start on what's coming, that may be the best direction to go in. 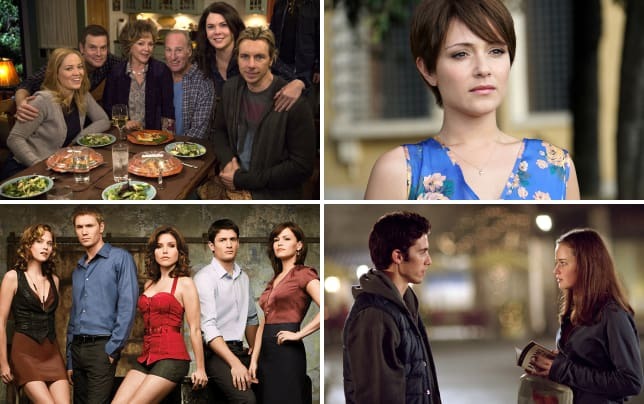 As previously reported, You will join Lifetime's fall schedule later this year and will debut September 9. Have a look at the full trailer and join us with your thoughts in the comments.